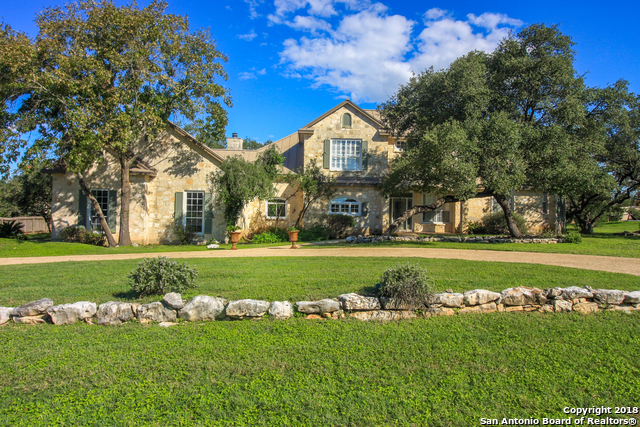 All OAKLANDS homes currently listed for sale in San Antonio as of 04/22/2019 are shown below. You can change the search criteria at any time by pressing the 'Change Search' button below. "Custom Home Crafted for Entertaining in a quiet/hidden subdivision. Large Living Area, Open Floor Plan w/High Ceilings on 1+ acre yard.Beautiful Mature Oak Trees. 100% Rock Exterior, Metal Roof, Circular Drive Way. Open/Light Island Kitchen & Brkfst Bar. Office/Study. 100% Wood Staircase. Master Bath has Jetted Garden Tub & oversized Walk-in Shower. Huge Master Closet! Beautiful Plantations Shutters.Rock Fireplace. Oversized Side Entry 3 car Garage w/work area. Park Like Back Yard. Decked attic "